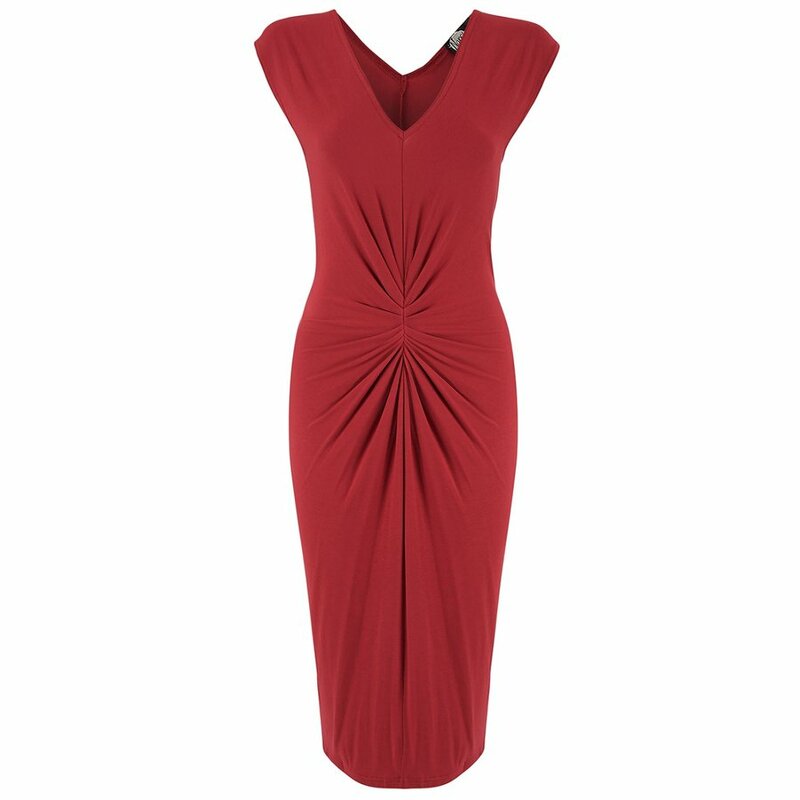 A bold red sleeveless dress made from super soft bamboo for glorious comfort while oozing style. 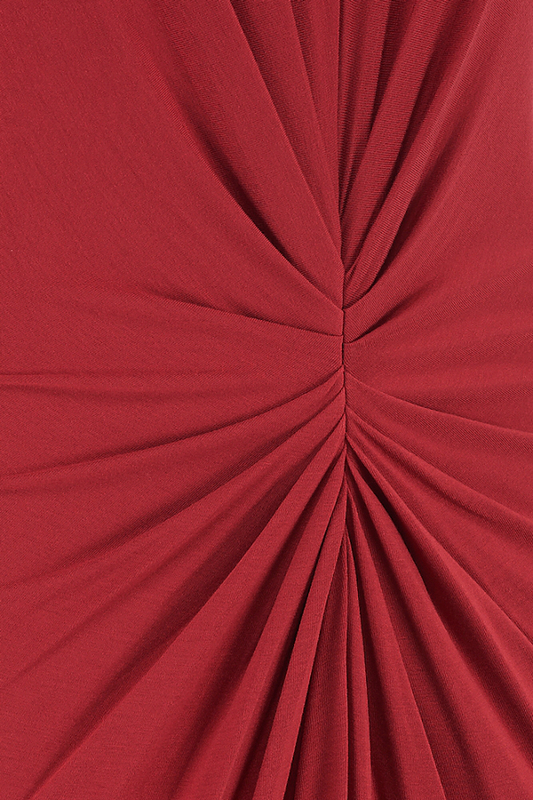 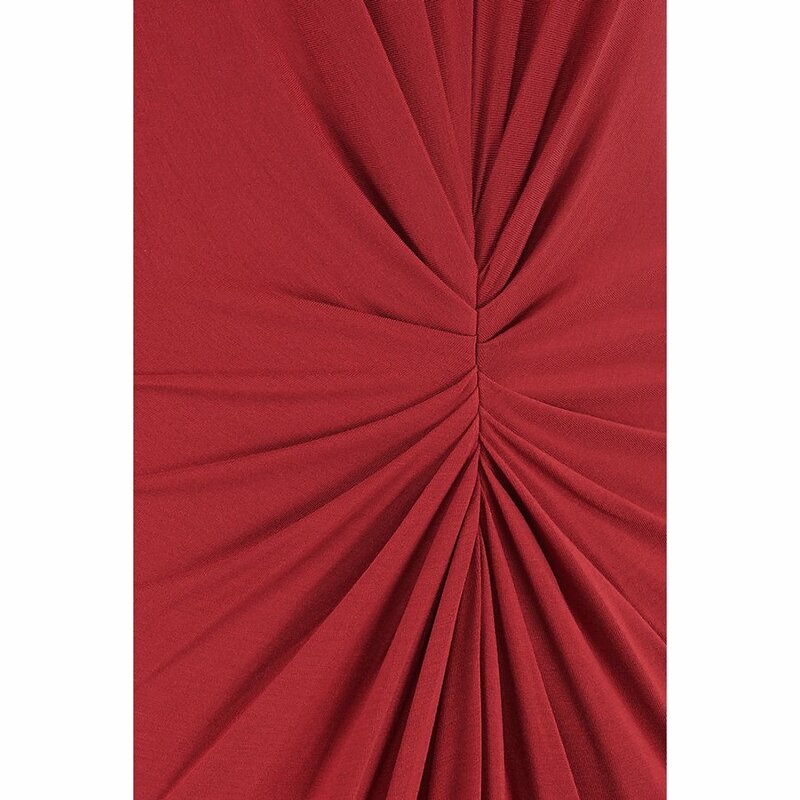 This exclusive design has an intricate pleating at both the front and back creating a disguise for tummies while also hugging your curves in all the right places. 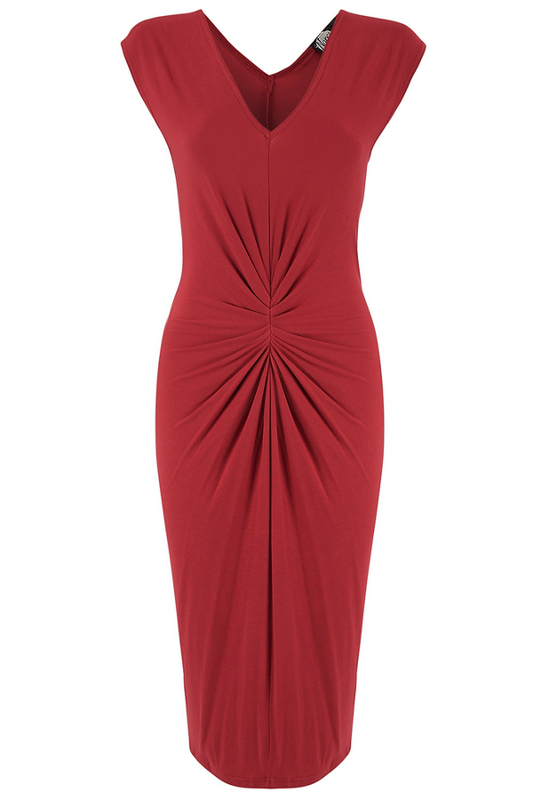 There are currently no questions to display about Nancy Dee Jessica Red Dress.